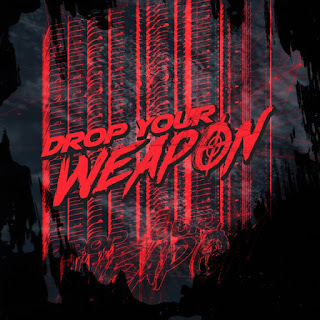 Drop Your Weapon delivers 10 high energy tracks of blistering break beats on its self-titled debut album. 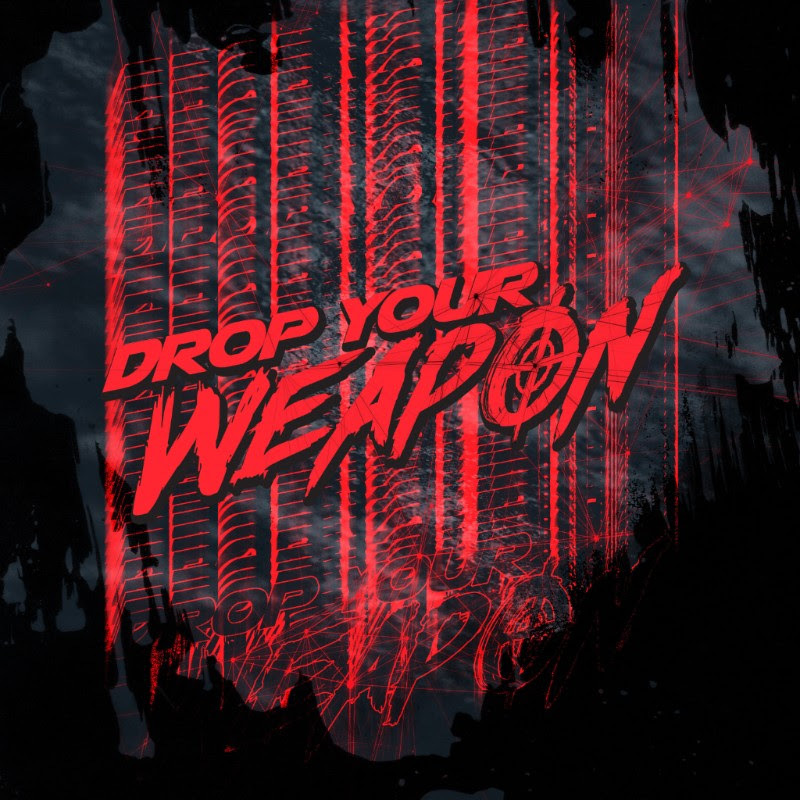 Taking a classic '90's break beat sound and pushing it into the modern age, "Drop Your Weapon", adds intense bass and catchy vocal-hooks with pristine production. The new project comes from multi-genre artist/composer/producer Sebastian Komor via joint release on Subterra Records and Position Music. The full-length debut album releases June 8th, but is available for pre-order now with an immediate download of the track "Drop Your Weapon." Check out the track HERE.